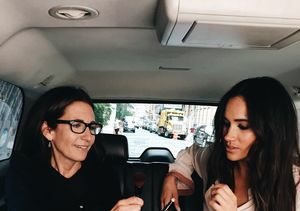 It's common knowledge that Meghan Markle was once wed to Trevor Engelson, but rumors that the “Suits” star was married to someone before Trevor are bogus. 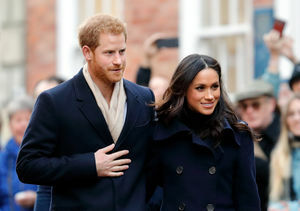 A new story claims that Markle, who is set to marry Prince Harry on May 19, was involved with a man for two years before they secretly tied the knot. The article explains that she was able to keep the union and breakup quiet by obtaining an annulment. Supposedly, nobody knew about the marriage, including Trevor.